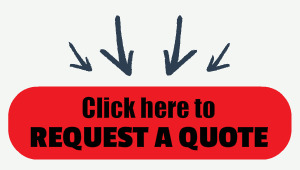 There is a reason why so many doctors offices and hospitals continue to rely on mechanical physician scales. So, it makes great sense to combine trusted reliability with a solid brand name like Rice Lake Weighing Systems. 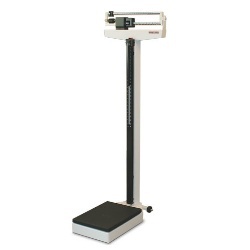 The Rice Lake Mechanical Physician Scale, available from Central Carolina Scale features a dual die-cast beam for weighing up to 440 lb (200 kg). The weight can be read from either the front or back. The scale base is designed with a removable slip-resistant base cover for easy cleaning.